Stop by and see us at the PFAS and Other Emerging Contaminants Conference, April 23rd and 24th! 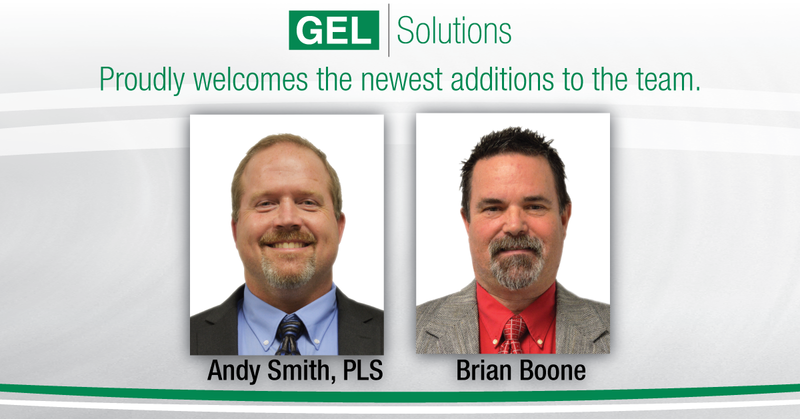 The GEL Solutions 2Q 2019 Newsletter is here! 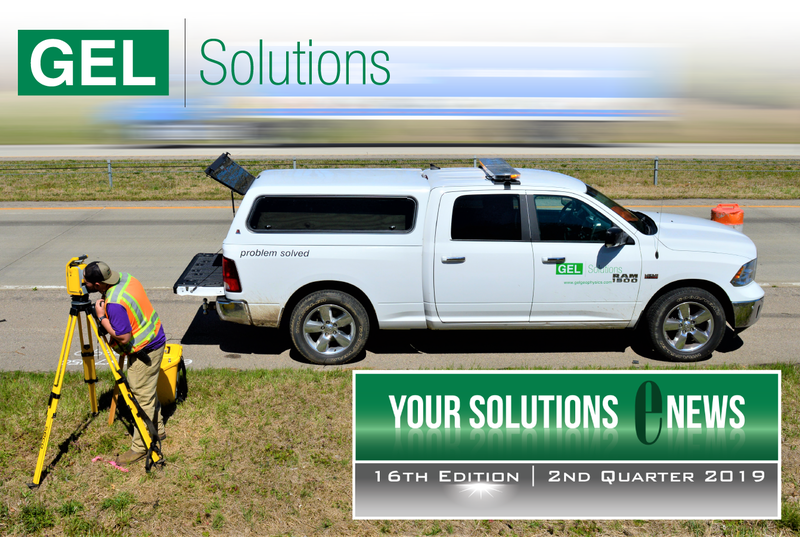 The 2Q 2019 GEL Solutions Newsletter has been published. We invite you to check it out here. If you would like to sign up to receive our quarterly newsletter, please click here. 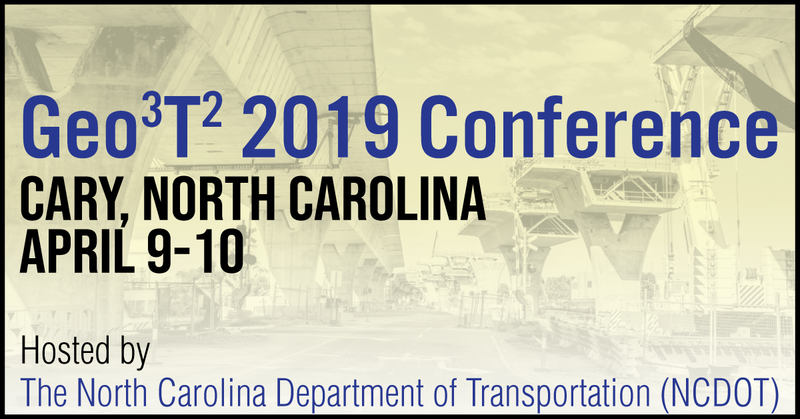 Join GEL at the 2019 Spring CAPCA Conference! New Survey Technicians joining the team! We are proud to announce our newest Survey Technicians, David Rogers and Jesse Ayscue! 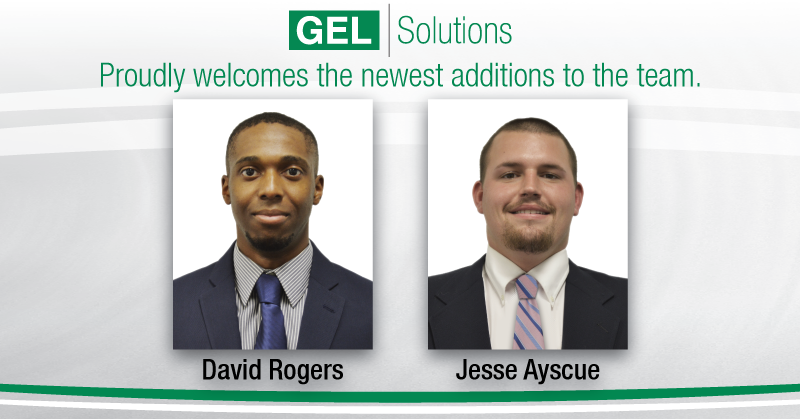 David will be working out of our Charlotte, NC office and Jesse will be joining our team in Raleigh, NC. Glad to have you aboard! 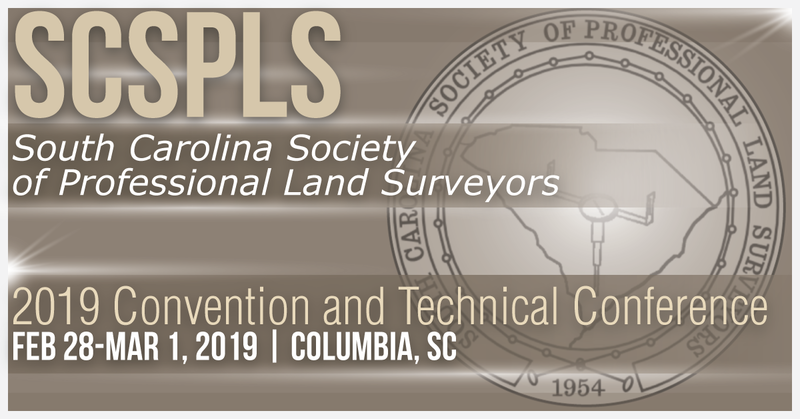 On February 28th – March 1st, GEL Solutions will be exhibiting at the 2019 SCSPLS Convention and Technical Conference in Columbia, SC. Stop by our booth and say hello to Scott Smith and Will Dovell! More info here. We welcome our latest addition in Greensboro! 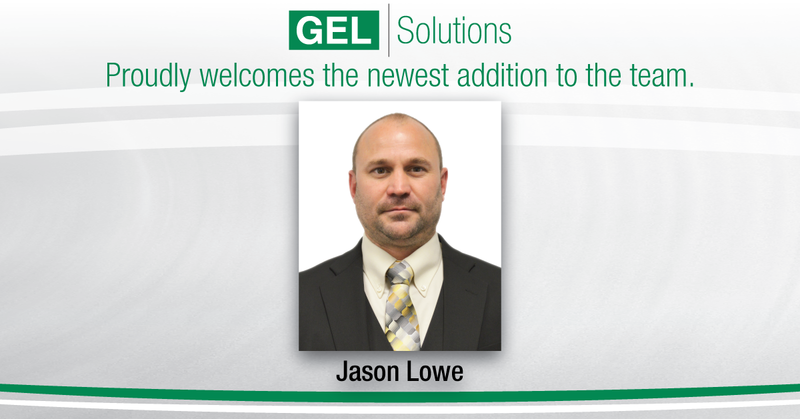 We are proud to announce the latest addition to our growing team in Greensboro, NC, Jason Lowe! Mr. Lowe joins us as a Senior Land Surveyor. Welcome to the team!